Are you suffering from Diarrhea? Feeling embarrassed and not sure where to turn to find honest, friendly and truthful information? Let us help you by answering your questions. I know that this can be an uncomfortable and serious problem that many people endure and which included me in the past. Through my experiences as a qualified nurse I’ve helped many people with this issue, so know it’s not a subject that everyone wishes to discuss openly. In fact a study has shown that less than fifty percent of people are comfortable discussing their bowels even with their close family. On this site you will find not only lots of hard facts that will help you sort out your diarrhea problems but also understanding from someone who knows how it feels. There is no need to be embarrassed about having diarrhea but the fact is that many of us are. You have questions that you want answered but you don't know who to ask. 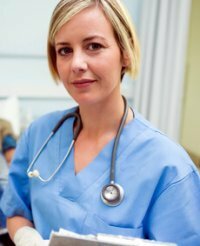 The goal of DiarrheaNurse is to answer your questions and to help you find a cure or at least a more manageable way to deal with this unwanted problem. You can be assured that we’ll do our best to provide you with a wealth of information that will help you be informed about your condition. Just because you suffer from diarrhea, it doesn’t mean that you have to suffer alone. Please browse the site and find information about diarrhea causes, symptoms, treatment, dehydration and different diarrhea and poop types. Use the picture links to read the latest pages. Finally, I invite you to find out more about me and if you have any suggestions or comments please feel free to contact me it would be great to hear from you! Welcome to the diarrhea nurse blog. 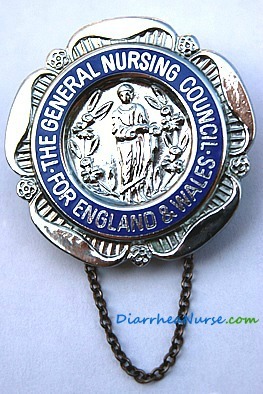 Keep up to date with the latest additions to Diarrheanurse.com. Mucus in Stool - Is it Normal?